These are the last of the shots from our long weekend in New Mexico. Most of these were taken on our last day during the drive to the airport along the Turquoise Trail and at various points in Santa Fe. Santa Fe is known for it’s blue doors. I was thrilled to capture some, both blue and otherwise. I just created a Doors Gallery and some of these may have to go in there. 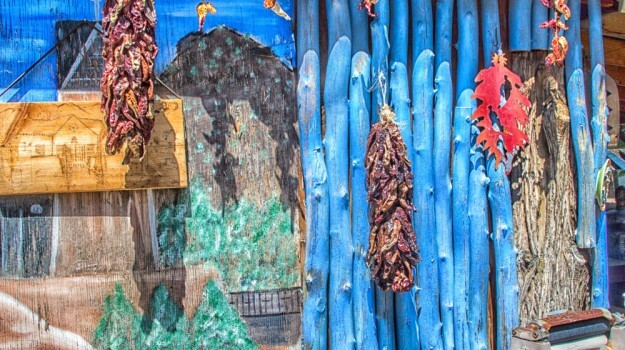 Oh, a quick shout out to Casa Chimayo Restaurant, where the blue corn enchiladas were muy spicy, but to die for.